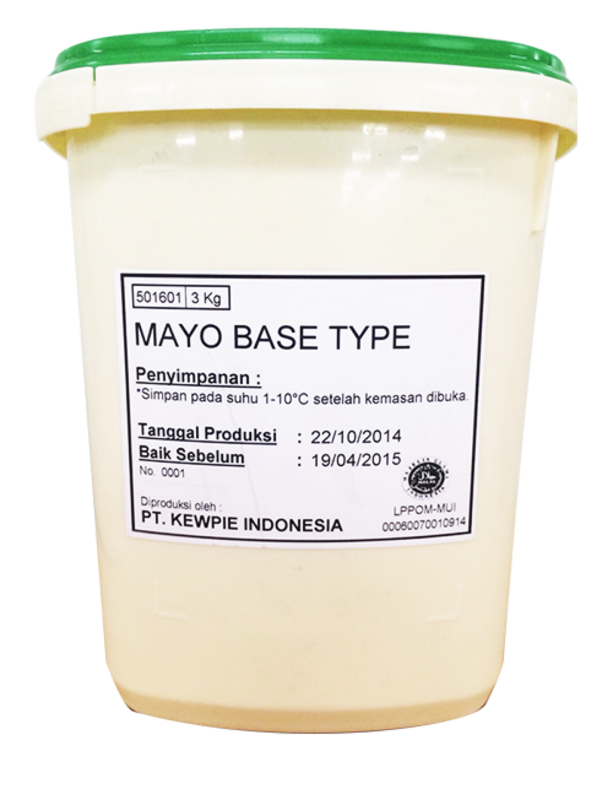 We provide quality products to support your food business. 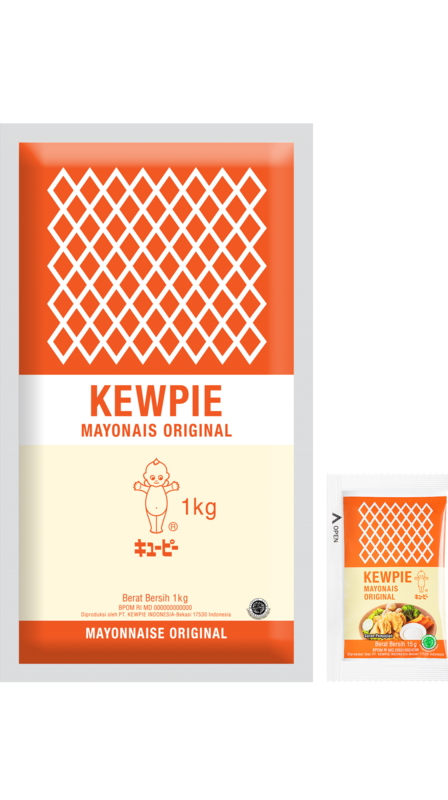 KEWPIE MAYONNAISE is manufactured with Japanese technology, tailored to the needs of the food industry in Indonesia. There are several different kinds to fulfil different purposes, providing variety and deliciousness for a range of dishes.